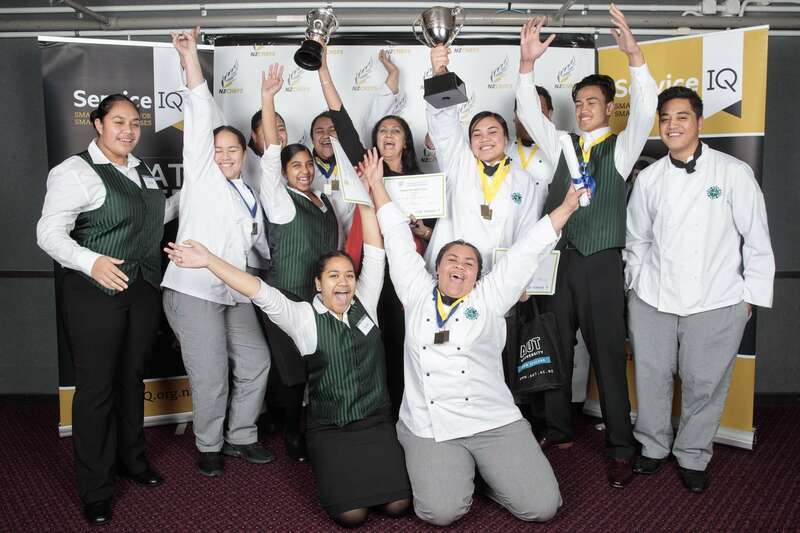 In addition to the trophy for the Secondary Schools Excellence Award, Mary and Lydia each received $5000 scholarship for NZMA and Ignite Training School respectively. Mary also received a trophy for achieving a Gold with Distinction - her mark of 100% means the judges could not fault her dish. Mrs Chandra's trophy was an Excellence Award for getting the highest marks in New Zealand. 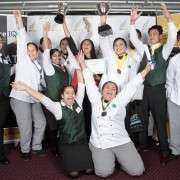 These awards show our students are working at the highest level in New Zealand.